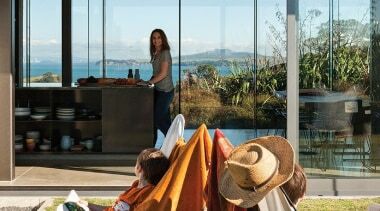 From the simple and cost-effective, to the sophisticated and state of the art, every Fairview product in every range is manufactured specifically for New Zealand’s environment, and designed to bring comfort, warmth and style to your home. 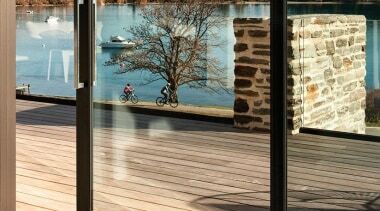 Fairview Architectural gives you the flexibility to create spaces that meet your specific tastes. Fairview Thermal provides improved thermal performance for a more energy efficient home. 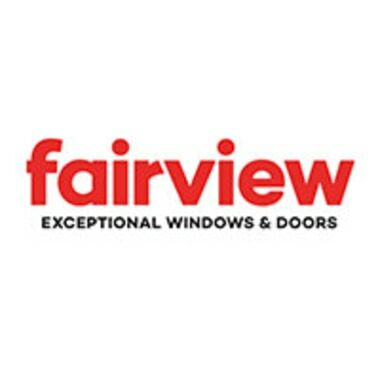 And Fairview Classic range is the perfect introduction to aluminium windows and doors.